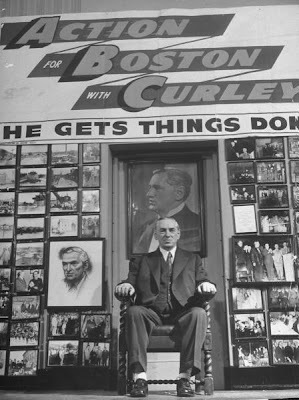 This remarkable image of James Michael Curley was found in the Life Archive. 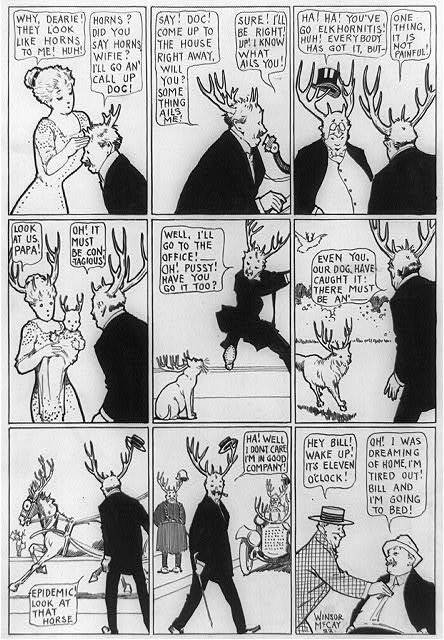 Say what you will about the old pols like Curley, they had a certain panache. Indeed the great "Mahatma" of Boston politics, Martin Lomasney, had a cocktail named for him, the Ward Eight, named one of Esquire's Top 10 Cocktails of 1934. I don't think Gov. Blago- whoozis will be having any cocktails named after him. The Illinois governor who shakes down children's hospitals is no George Washington Plunkitt. Never write if you can speak; never speak if you can nod; never nod if you can wink.